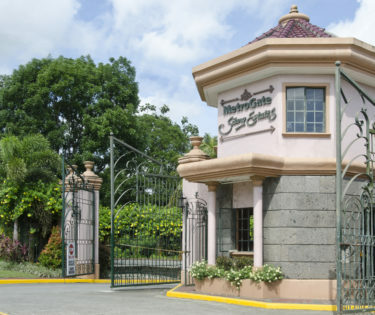 At 77.4 hectares, this is one of the biggest and most exclusive residential subdivisions for the privileged in Pampanga. 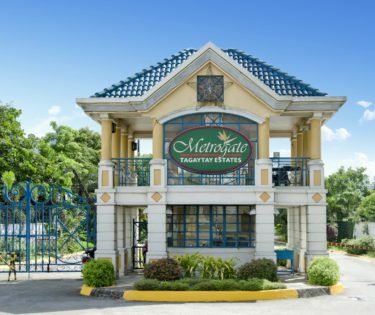 MetroGate Angeles is an ideal community to live in – accessible, vibrant, and safe. For many deserving families in the North, this abundance of wide-open spaces affords freedom for bigger lot sizes and more spacious homes to complement their needs for growth. A grand communion with nature situated in one of the country’s highest points. Endowed with an invigorating climate year-round with all the comforts of modern living. Moldex New City is built on solid high ground. You don’t have to worry when heavy rains come. 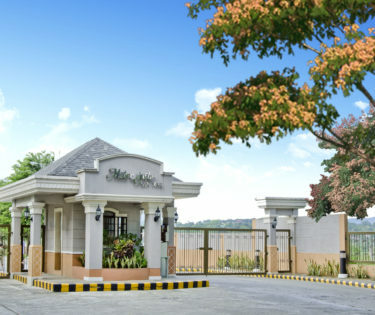 Moldex New City, your gateway to the heart of Bulacan is the best address for you and your family to live in and the perfect venue for your next business venture. Live life the way it should be. make everyday a promise of a new beginning. Become alive with hopes and dreams of a bright future. 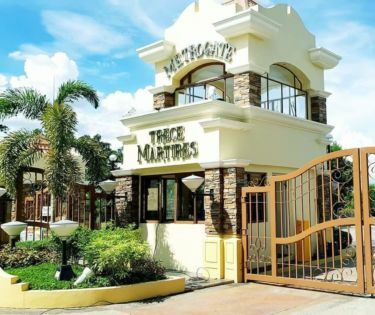 MetroGate Trece Martires offers a place where you can build and achieve your dreams. 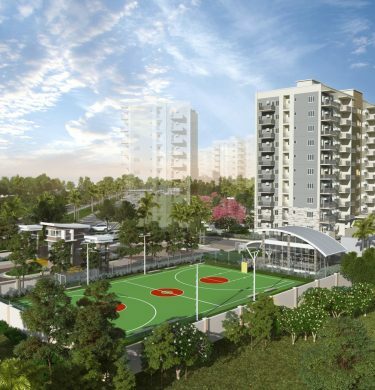 An enclave complete with recreational features and amenities that give you and your family a worry-free lifestyle. Your ideal vacation paradise. 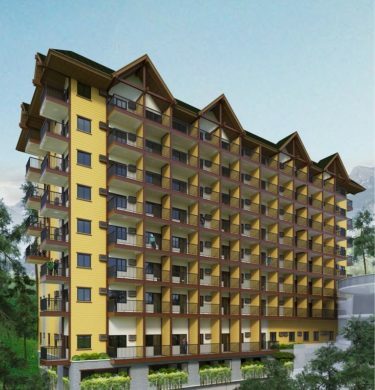 Conveniently nestled along Marcos Highway is your perfect getaway from the chaos of the city – Moldex Residences Baguio. Creativity and learning start with surroundings that invite, invigorate and inspire. 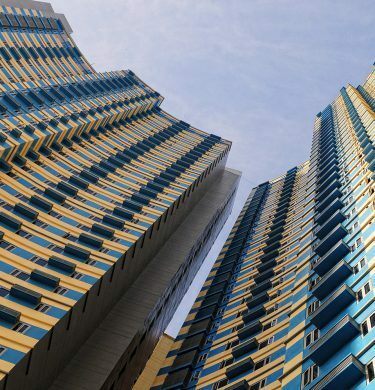 1322 Golden Empire Tower offers luxurious three to four-bedroom living spaces with unparalleled exclusivity and security. 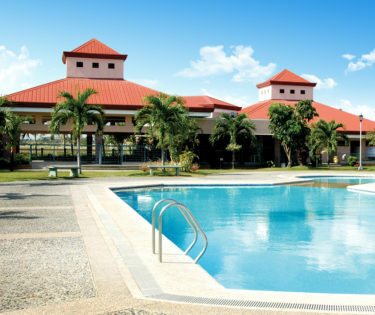 It boasts of world-class comforts and services that meet the highest standards of the discriminating few. It is truly the privileged address by the bay. 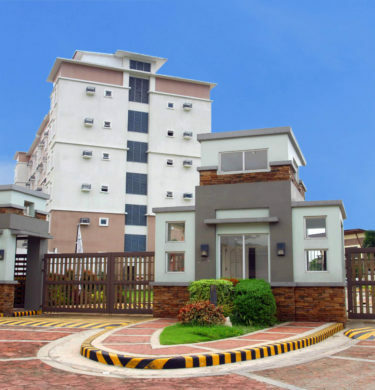 This 47-storey twin tower condominium is an ideal and popular choice amongst students due to its proximity to De La Salle University and St. Scholastica’s College. 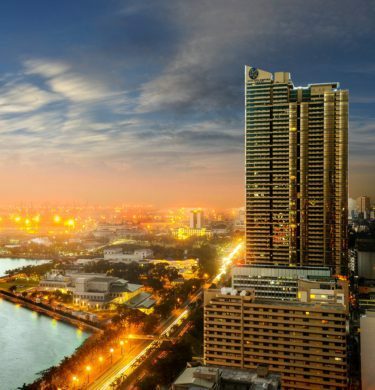 This sustainable investment has given residents access to various dining, retail and recreational establishments at the heart of Manila. 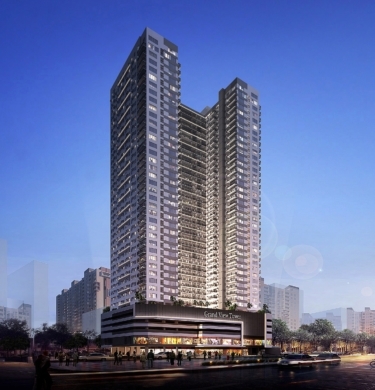 This 55-storey residential tower is a stone’s throw away from the country’s best leisure, entertainment and cultural center fit for an active and social lifestyle. It offers smart, stylish and contemporary studios to three-bedroom homes with a wide selection of top-notch amenities for its residents. 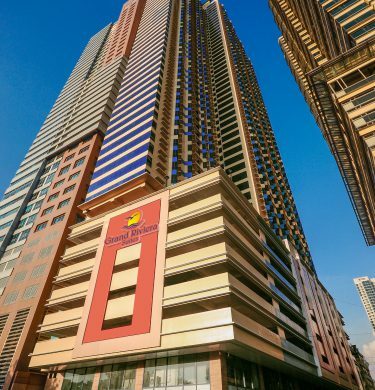 A 46-storey modern mixed use development in the Buendia-Pasay-Libertad corridor featuring compact studio to spacious two-bedroom residential units. The tower features an integrated two floor commercial area and complete recreational podium amenities providing an urban refuge to young professionals.